Despite Georgia's own assertions that a biographic interpretation of her work will yield little insight, it is plain to see that the various places Georgia called home had a massive impact on her artwork. Beginning with her teaching career in Texas, through her time in New York City and Lake George (in the company of her husband, Alfred Stieglitz) and ending at her two desert ranches in New Mexico, Georgia O'Keeffe at Home explores the influence of the various landscapes and cities Georgia inhabited - as well as the places she travelled to - on her life and artwork. Fully illustrated, the book features Georgia's drawings and paintings together with archival imagery of her houses, friends and family from the Georgia O'Keeffe Museum in Santa Fe, New Mexico, including photographs by Alfred Stieglitz and other notable contemporaries. Buy Georgia O'Keeffe at Home by Alicia Inez Guzman from Australia's Online Independent Bookstore, Boomerang Books. ALICIA INEZ GUZMAN studied Art History at the University of New Mexico and received her PhD from the University of Rochester in Visual and Cultural Studies. 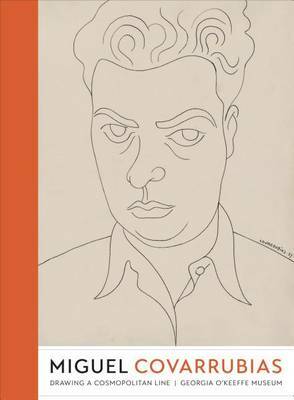 Her writing has been published in Modern Painter,The Daily Serving,THE Magazine, AfterImage, View, and the Georgia OKeeffe Museum's exhibition catalogue,Miguel Covarrubias: Drawing a Cosmopolitan Line. She is an independent scholar, writer and editor based in Santa Fe.